Promotional flyers are one of the most cost-effective ways to get your message across to a target audience. They can be used in various fields and industries for different purposes. 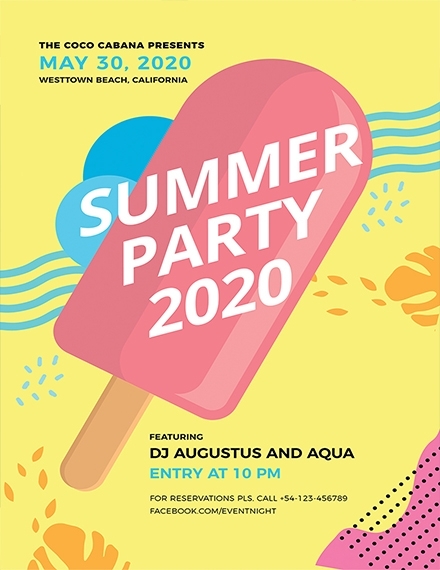 But the best part about a promotional flyer is how they’re made out of light-weight materials that require only a little of your time and effort to create. 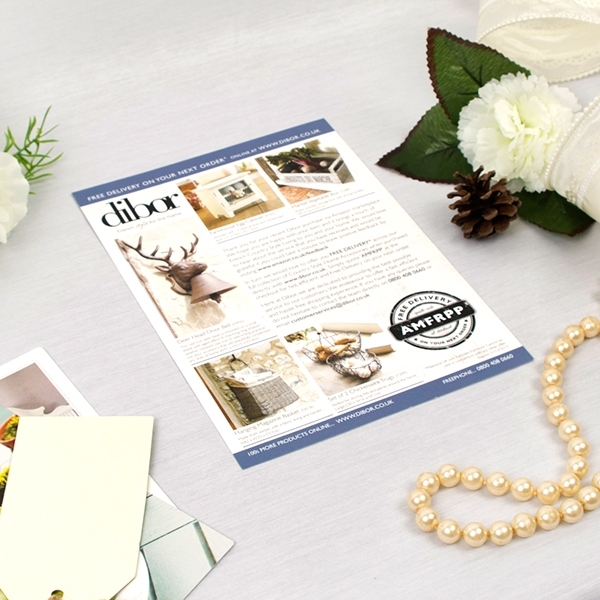 So what’s the secret to creating a promotional flyer that’s worth keeping? Its designs, of course! But before we discuss anything further, let’s first tackle the basics of an average advertising flyer. 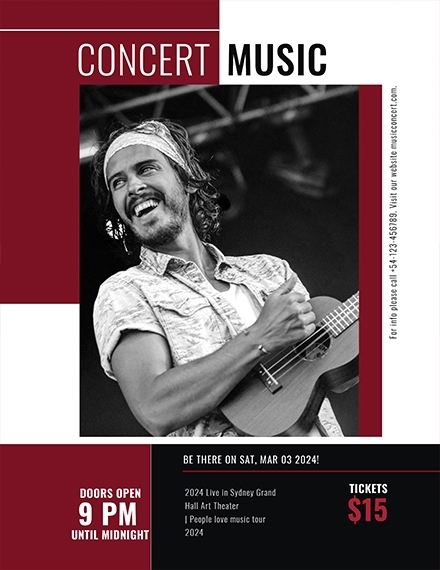 You can also check out template.net for more about promotional flyers, along with a couple of templates and examples in the said category. Many businesses assume that the “whatever works” type of mentality would get them far in the world of advertising. But the truth is, while the right elements can leave a positive impact with prospects, the wrong elements may take a toll in the kind of look and feel you’re going for. Headline: Similar to brochure designs, a good flyer must have an eye-catching headline. 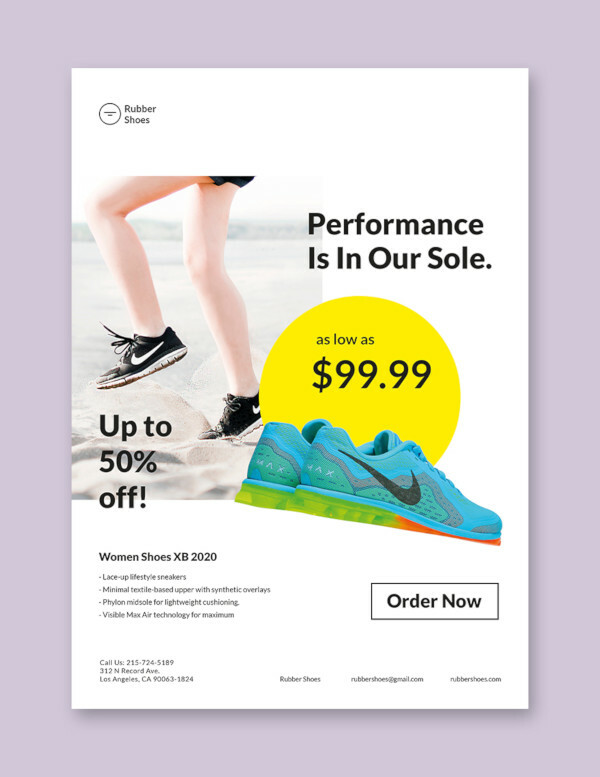 This goes beyond the works of mere words, as the design of your headline can also make your flyer “pop.” This should be enough to direct the eyes to the main message and encourage a prospect to keep reading, rather than just throwing the paper away. Focus on making a statement with the help of a correct font choice and positioning. Graphics: Graphics are a vital element of any advertising material. This is added not just to enhance your flyer’s appearance but to evoke an emotional response from readers as well. It should tie in to your company’s brand identity, as well as your product or service offering. 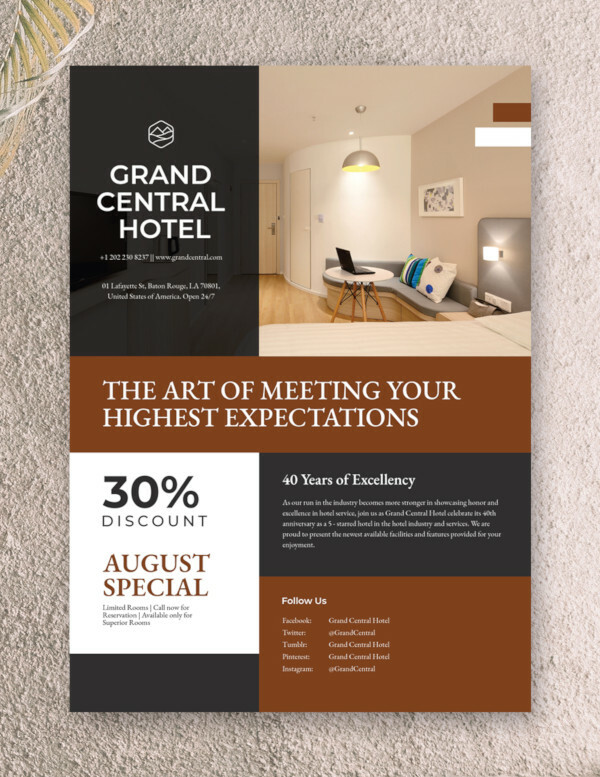 AIDA: AIDA, which stands for Attention, Interest, Desire, and Action, is an essential component to consider during the planning stage of your flyer. A “pretty” layout may catch the eyes, but this won’t be enough to keep readers engrossed. 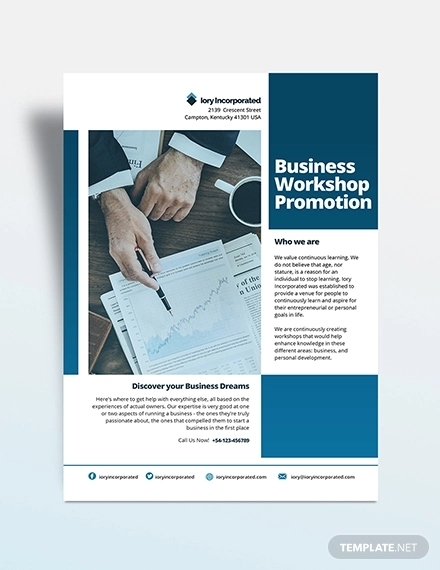 The flyer design must be able to capture the attention of prospects, build a level of interest to keep them engaged, create a desire for the product or service being offered, and encourage a specific action from readers. 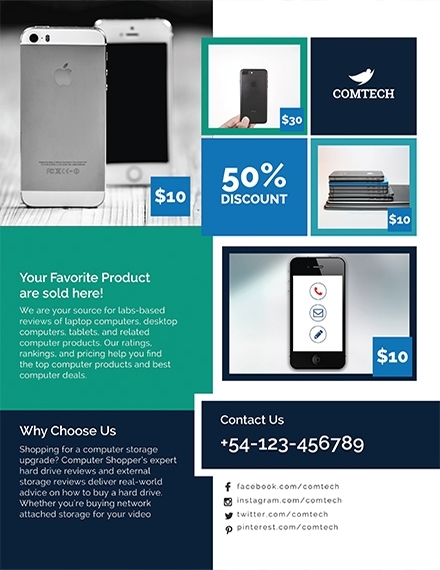 Selling: The sales angle of your flyer is an important factor that must be prioritized. You have to give consumers a reason to buy your products by conveying what it can do for them and how it can serve their personal or business needs. Once this has been established, including your contact information should then be a priority. Goal: Before you can create a promotional flyer that’s worth reading, you need to have a purpose for making it. Are you introducing a new product or service offer? 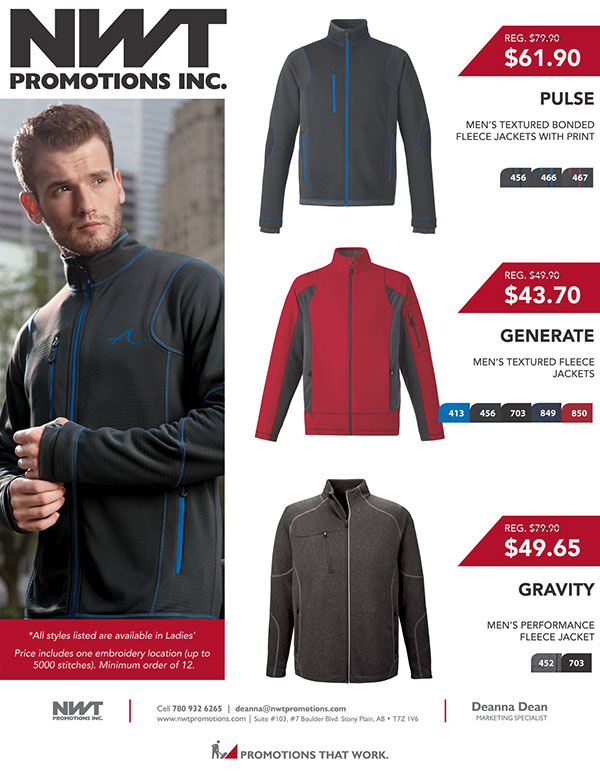 Or are you simply advertising one of your existing goods to spike up sales? Whatever your reason may be, you have to depict this accordingly in your flyer design. It’s also essential to have this conveyed through your call to action. 1. Plan out your concept. The first thing you would need to do is to conceptualize your design. 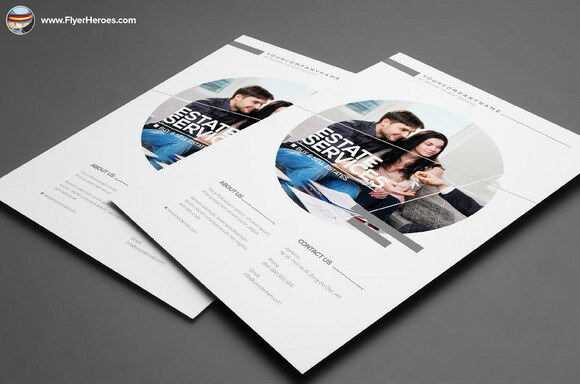 This will help you determine the ideal layout and format for your flyer. It’s best to think this through before moving forward. Want to promote an offer? A one-sided flyer would do. Hoping to deliver more information about an event, product, or service? 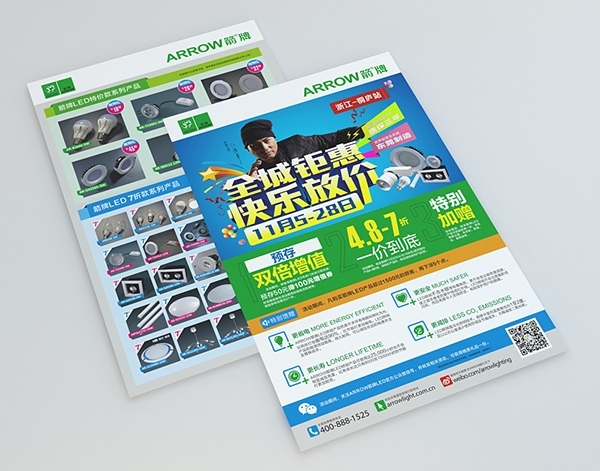 A two-sided or three-sided flyer would be most suitable. This would usually depend on the amount of information you wish to deliver with your flyer. 3. Keep it simple and direct. Quit stalling and go right to the main point. Instead of overwhelming your readers with too much information, you can deliver your message correctly by maintaining a brief and concise content. This is crucial because most people tend to skim through the flyer rather than actually reading it word-for-word. 4. Maintain a logical structure. A good way to separate and highlight certain sections is to experiment with typography. You can use bold or italic for emphasis, or you can simply change the size of your font. 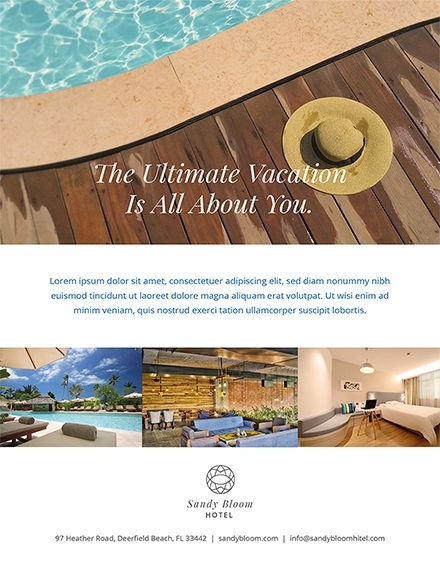 This will help organize your content and make your flyer appear more attractive. 5. Make use of graphic resources. Images and illustrations both constitute as graphical elements. Since words aren’t enough to grab a person’s attention, you have to make use of colors and figures to impress readers and portray your company values. However, you have to choose them carefully, as the wrong photo can ruin your entire branding identity. 6. Choose a suitable paper material. 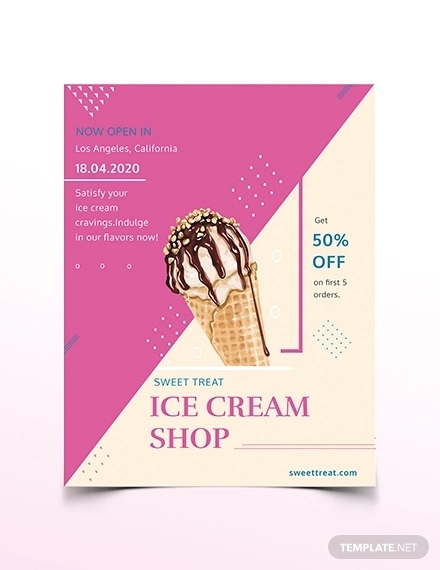 Apart from expressing feelings, the type of paper material you choose can greatly influence your flyer’s durability as well. You have to choose a material that fits your design and the kind of emotion you hope to convey. NEVER forget your contact information when creating a flyer design of any type. This can be your company’s website, telephone number, email address, or social media profiles. If your flyer is designed to promote a particular product or service, the least you could do is to give prospects a means of contacting you. This way, the receiver would want to keep your flyer for when they might need your services. This part can’t be emphasized enough. Your call of action is directly associated with your main goal. It’s a subtle yet impactful way of making a sales pitch to generate a desired response from your audience. If you want to reach your target, you have to be clear and specific with your CTA. A little mistake can sometimes leave a noticeable impact, especially when dealing with a very particular audience. Imagine what people would think if you misspelled a word, or committed a grammar mistake somewhere in your flyer. It’s even worse if the mistake was made in printing, as your output could be a lot different than what you expected. 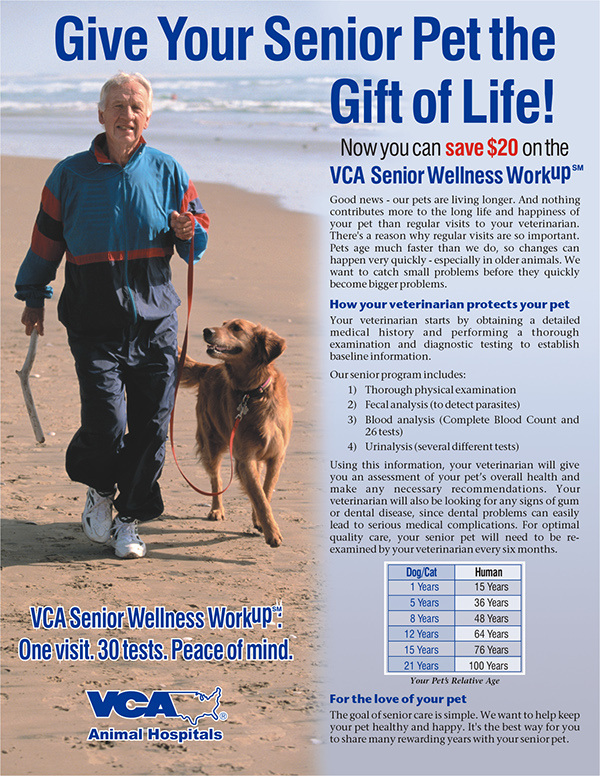 Emphasize keywords – There are certain words and phrases that can help sell the information indicated in the flyer. Thus, you have to make them bigger and bolder to direct a reader’s attention toward it. New, Free, Easy, Save, Limited, and Guarantee are some examples of attention-grabbing words for your strategy. Consider this as the main focus of your promotional flyer. Consider viewing distance – Some flyers look great up close, but what if a person stands ten feet away from it? The best way to estimate the appropriate viewing distance is to print out a test version and conduct a few trials. Include a call to action – Although CTAs are most common in banner ads, they’re still pretty useful in print media as well. This can be anything from calling a number to visiting a website. 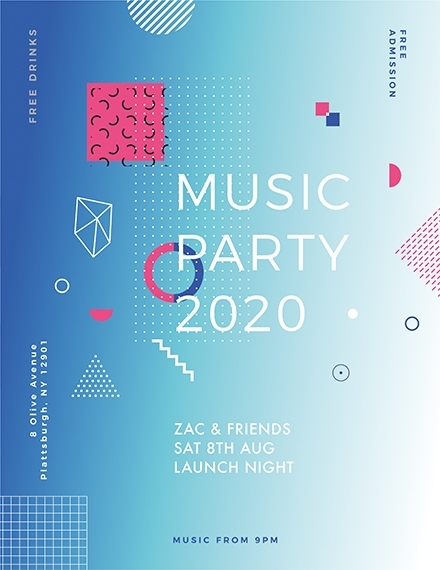 Creative but clear – While designing your flyer layout, it is possible to get carried away too easily. So try to focus on creating a design that is simple and memorable, instead of packing on the small details. Use high-quality imagery and printing – Nothing makes or breaks a layout design like the quality of your images and composition. A poor output says a lot about the designer and the company behind it. You have to choose images that portray an accurate representation of the message you’re conveying, and they need to be sharp and clear as well. Be sure to check the quality of the print material, as this may also affect the final outcome of your advertising material. 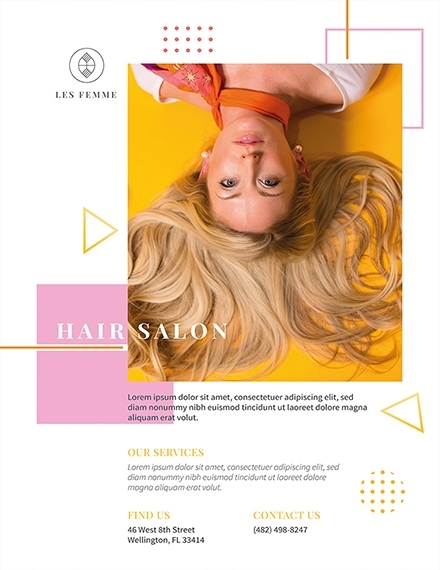 Handouts – Also known as handbills, these are 90-gram flyers that are comparable with letter paper, as they’re the lightest and cheapest in its category. You can even write on it thanks to its matte finish. 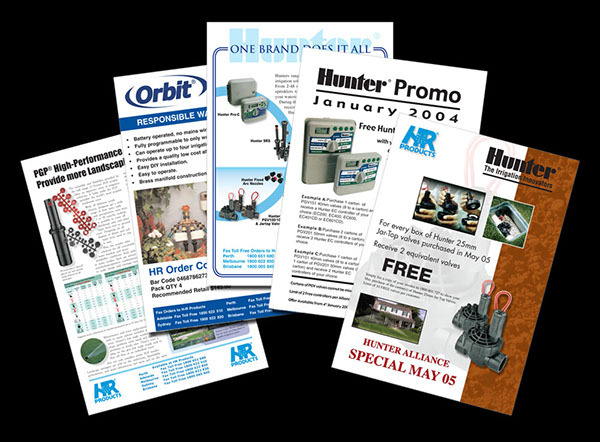 Advertising Flyers – These 135-gram flyers are best suited for distribution purposes. Advertising flyers are less prone to crinkling as well, and they’re perfect for advertisers who are on a limited budget. Business Flyers – Otherwise known as business flyers, these 170 gram flyers are ideal for formal conventions and conferences. This flyer is also commendable by many professionals due to its sturdy quality and matte finish. Hospitality and Retail Promotion Flyers – This type of flyer is mainly used in the hospitality and retail industries. Considering how it’s 3x as thick as printing paper, this 250-gram option can easily give your flyer a classy look and a sturdy feel. Gloss Coating Flyers – Glossy flyers are a good option for advertisers aiming for a flyer design that is professional and captivating. Matte Surface Flyers – If you want a more natural look for your flyer, a matte surface would be appropriate. It screams authenticity, and receivers can easily take down notes on the flyer if you offer any additional information they could use. 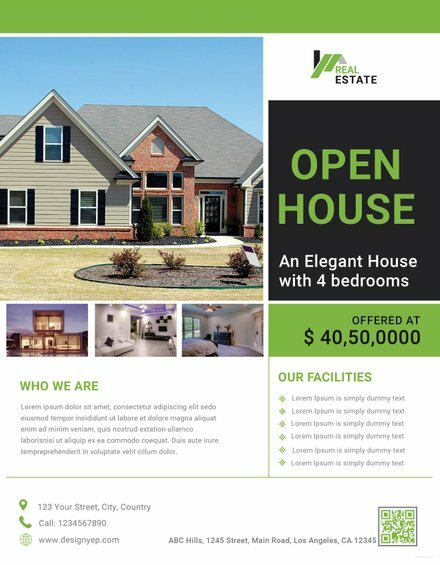 The flyer size you choose should depend on the amount of information you hope to deliver. This would be a lot easier to determine if you begin with a rough draft of your layout for better analysis. Half sheet – Since this is only half the size of an average paper, most advertisers opt for this size due to its minimal cost. 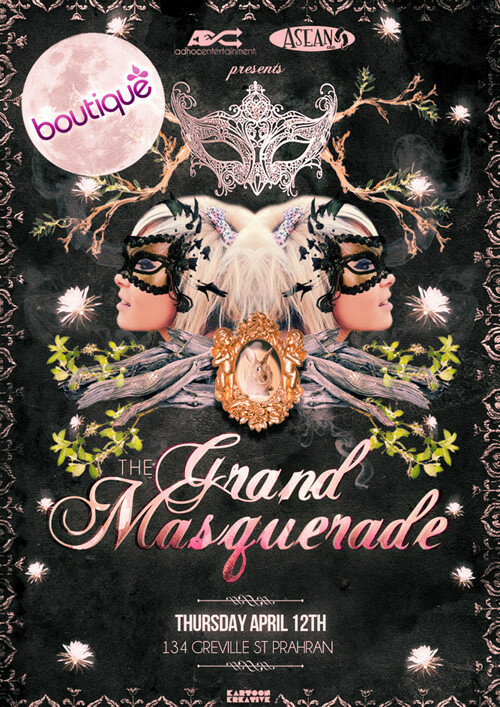 Standard – This is the standard size for flyers in the industry, which makes it a popular option for many advertisers. 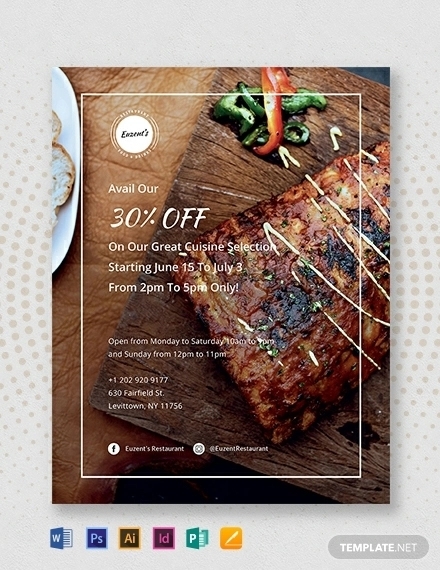 Large Format – Some flyers also function as restaurant menus, broadsheet inserts, and oversize leaflets. In such cases, this format would be your best choice. 1. 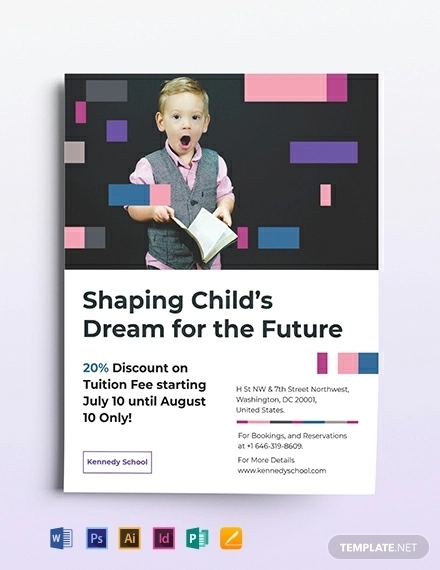 How can I make a promotional flyer? The process of creating a flyer is extremely easy. You don’t have to be a magician to whip up something impressive, what matters most is your ability to craft a flyer that is both attractive and informative to your target audience. You can start by brainstorming on the textual and graphical content of your design. This should be tailored according to your goal and purpose for creating the flyer. Next, you have to choose a vector design editor, Adobe Illustrator, to outline your content. This is where the magic happens, so using a good editing tool is vital to the success of your project. 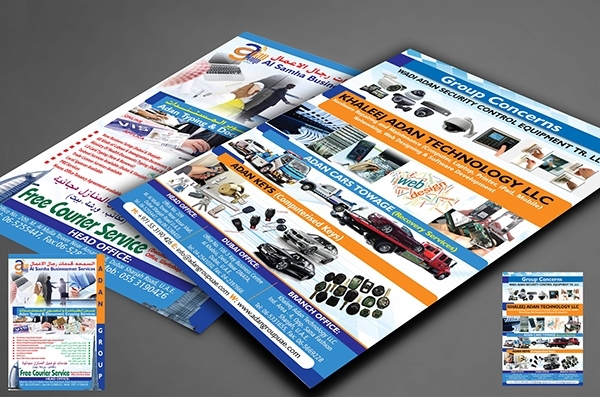 You can then begin designing your flyer based on what you have conceptualized. 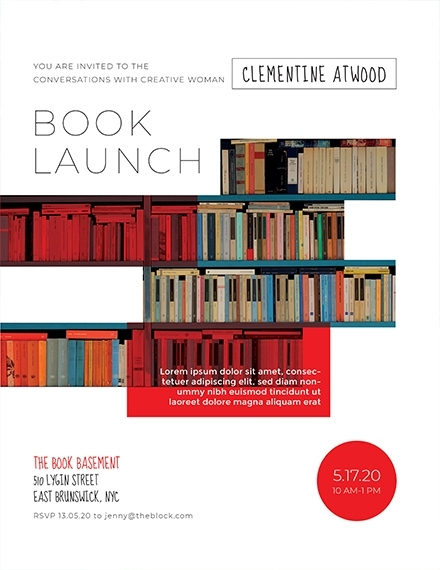 After which, the flyer design may be forwarded to the printing room for finishing touches. 2. What type of paper is used for promotional flyers? Generally, you would have to choose between a matte finish and a glossy finish for your flyer. This would depend on the kind of output you wish to produce. 3. What is a promotional flyer used for? A flyer can be used for a wide variety of reasons. It could function as a promotional tool, a message transmitter, or a bridge between businesses and their customers—all of which serve a shared goal. 4. What is the purpose of promotional flyers? 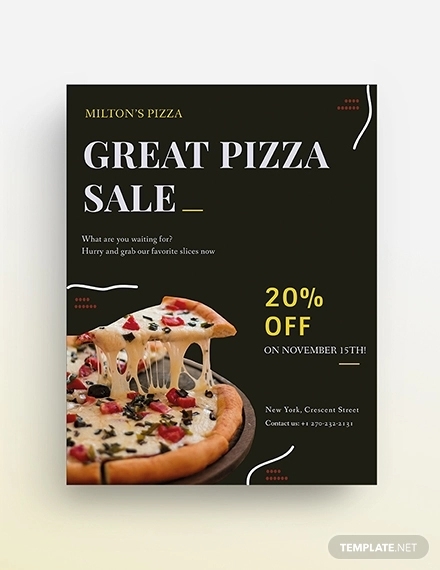 The primary purpose of a flyer is to showcase a particular product or service offering to an audience, or to raise awareness about a certain brand, or both. This would depend on the main objective the advertiser is aiming for. 5. Why is a promotional flyer important? In a world where social networks and digital media reign the marketing scene, it’s important to recognize the role of flyers and other traditional media in terms of advertising. Despite the advancements of technology, many people still value the tangible nature of these materials as they often communicate directly with its receivers. This makes it a perfect option for your multi-channel marketing efforts as well. 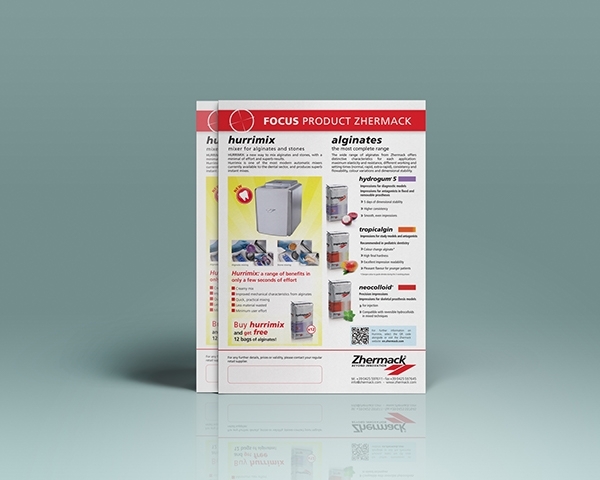 Flyers are a useful communication tool for product and/or service promotion. 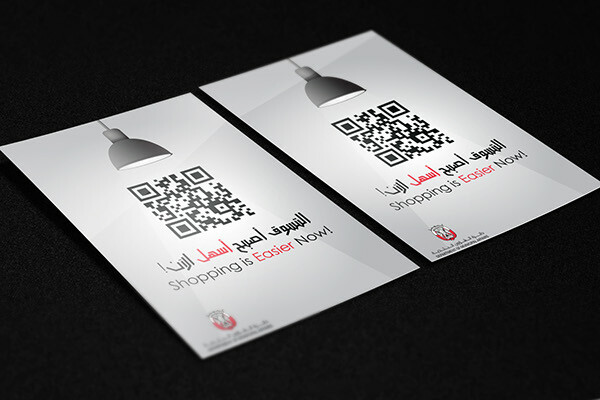 It’s simple and sophisticated enough to leave a positive impression with potential clients and customers. 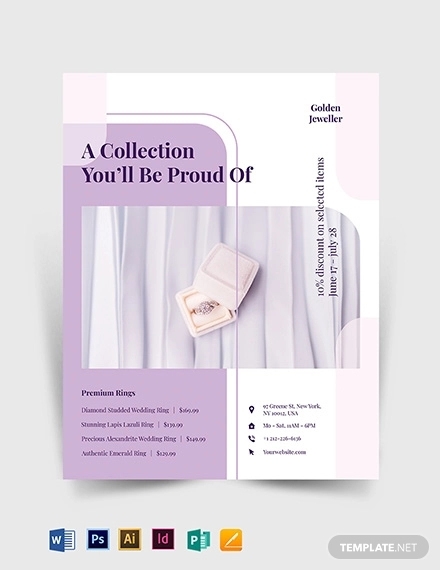 For more information about promotional flyers, you can head on over to Template.net for an amazing selection of flyers designs, examples, and templates.